Kelela has premiered the music video for her new promotional single online. The visual clip for “Blue Light” – which was co-written by Nia Andrews, Asma Maroof, Sam Dew, and Alex “Bok Bok” Sushon – was posted to the American singer/songwriter’s Vevo channel on Tuesday (November 07, 2017). Production duties on “Blue Light,” on the other hand, were collectively handled by Marc “Dubbel Dutch” Glasser alongside Alex “Bok Bok” Sushon, Ariel Rechtshaid, Terror Danjah, and Asma Maroof. Kelela’s debut album “Take Me Apart” – featuring previous promotional singles “LMK,” “Frontline” and “Waiting” – is now available via iTunes, Apple Music, Amazon, Google Play, Tidal and all other digital streaming platforms. Watch the music video for “Blue Light” below. 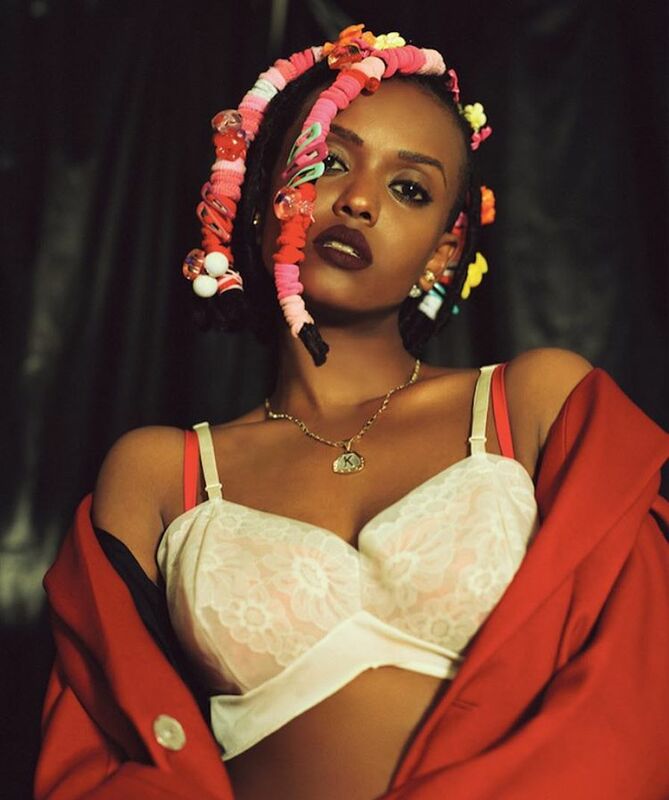 American singer/songwriter Kelela Mizanekristos, known mononymously as Kelela, has liberated her new promotional single online. “Blue Light” – which was co-written by Nia Andrews, Sam Dew, Alex “Bok Bok” Sushon, and Asma Maroof – is now available via iTunes, Apple Music, Amazon, Google Play, Tidal and all other digital streaming platforms. Production duties on “Blue Light” were collectively handled by Marc “Dubbel Dutch” Glasser alongside Alex “Bok Bok” Sushon, Ariel Rechtshaid, Terror Danjah, and Asma Maroof of of Nguzunguzu. Kelela’s debut album “Take Me Apart” – featuring previous singles “LMK,” “Frontline” and “Waitin” – will arrive on October 6th via Warp Records. 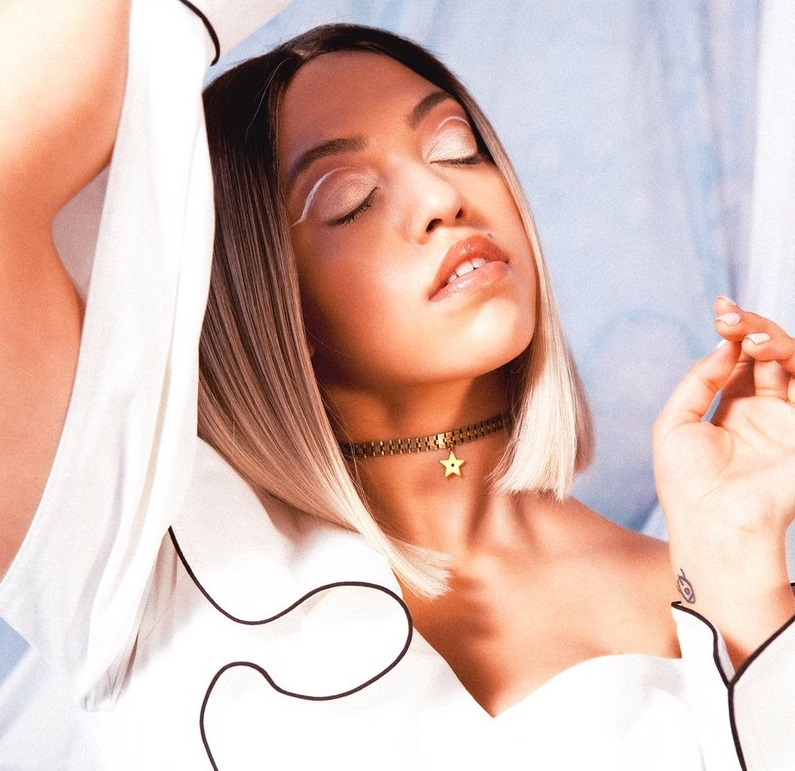 The highly-anticipated project boasts additional contributions from Arca (FKA twigs), Talay Riley (Craig David), Kingdom (Dawn Richard), Jeremiah Raisen (Charli XCX), Boots (Deradoorian) and Al Shux (Lianne La Havas). Stream the audio clip for “Blue Light” below. 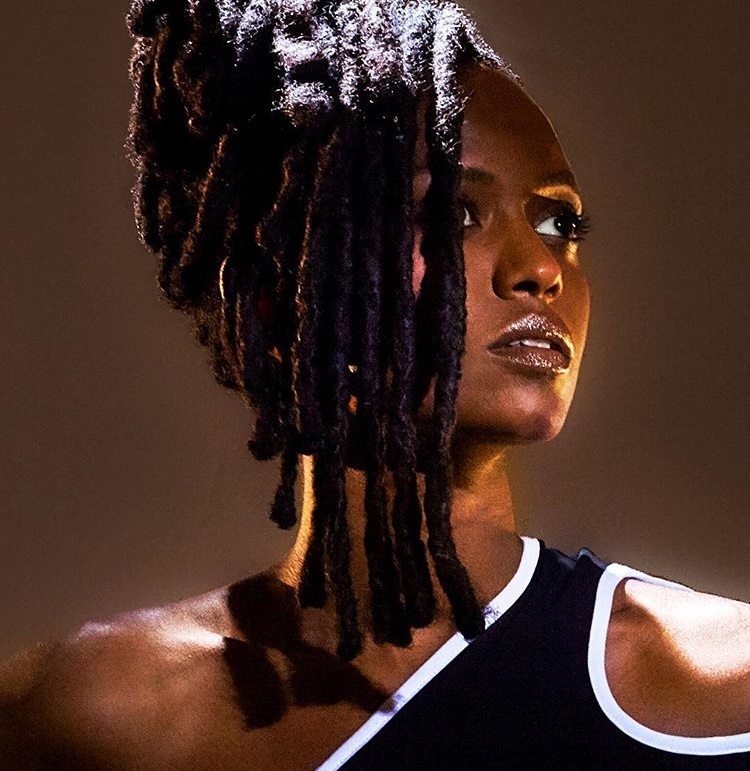 American singer/songwriter Kelela Mizanekristos, known mononymously as Kelela, has delivered her new promotional single online. “Waitin” – which was written by Kelela alongside Dominic “Mocky” Salole and Dean Bein – is now available via iTunes, Apple Music, Amazon, Google Play, Tidal and all other digital streaming platforms. Production duties on “Waitin'” were collectively handled by regular collaborators Jack “Jam City” Latham alongside Ariel Rechtshaid (Charli XCX, Kylie Minogue) and Kwes (Solange Knowles, Eliza Doolittle). Kelela’s debut album “Take Me Apart” – featuring previous singles “LMK” and “Frontline” – will arrive on October 6th via Warp Records. The highly-anticipated project boasts additional contributions from Arca (Bjork), Sam Dew (Bridget Kelly), Talay Riley (Craig David), Kingdom (Dawn Richard), Jeremiah Raisen (Sky Ferreira), Boots (Kesha) and Al Shux (Elle Varner). Stream the audio clip for “Waitin” below. Kelela has unleashed the music video for her new single online. The American singer/songwriter posted the Andrew Thomas Huang-directed clip for “LMK” to her Vevo channel on Wednesday (August 09, 2017). The track – which was written by Kelela alongside Asma Maroof of Nguzunguzu and Jeremiah “Sad Pony” Raisen – is now available via iTunes, Apple Music, Amazon, Google Play, Tidal and all other digital streaming platforms. As mentioned in earlier posts, Kelela’s upcoming debut album “Take Me Apart” – which was executive produced by regular collaborators Ariel Rechtshaid and Jam City – will arrive on October 7th via Warp Records. The highly-anticipated project boasts further songwriting alliances with fellow recording artists including Mocky (“Enough”), Romy Madley Croft (“Jupiter”), Nia Andrews (“Blue Light”) and Sabina Sciubba (“Altadena”). 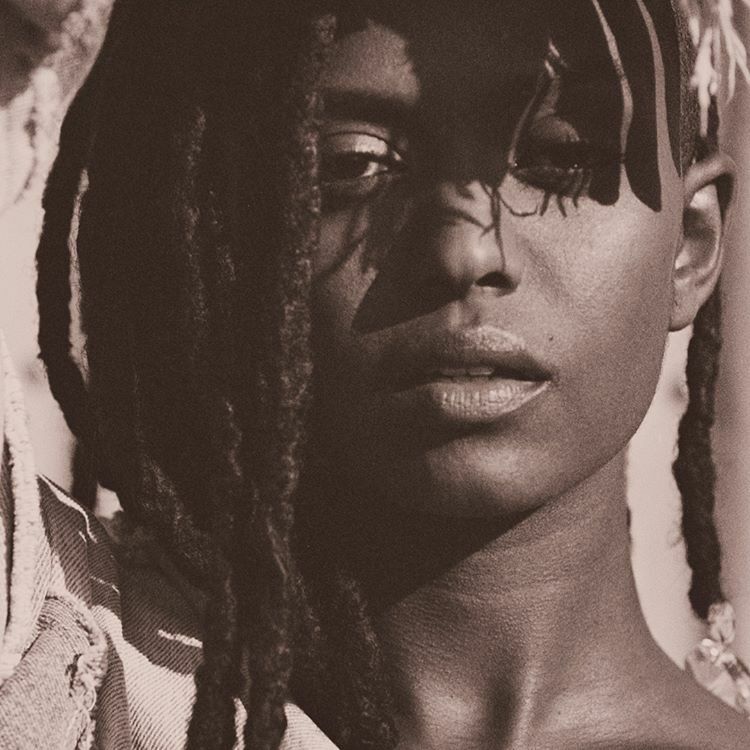 Other musicians backing Kelela on “Take Me Apart” are Arca (Frank Ocean), Sam Dew (Taylor Swift), Kingdom (Dawn Richard), Talay Riley (Keri Hilson), Boots (FKA twigs) and Al Shux (Lianne La Havas). Watch the music video for “LMK” below. 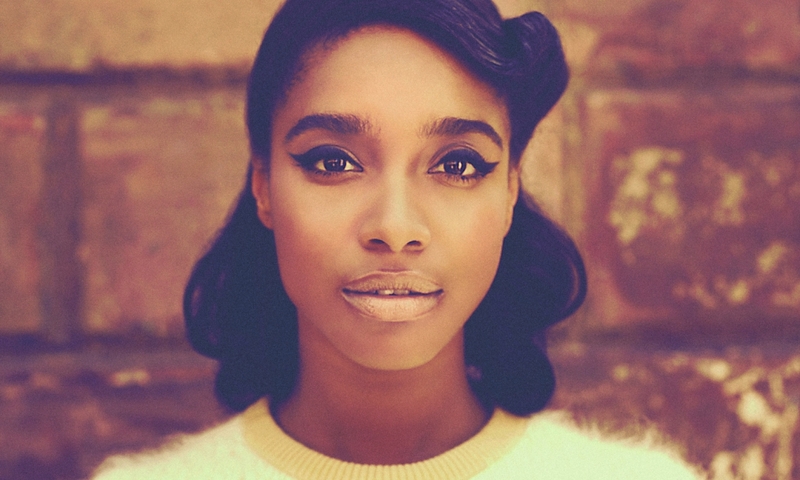 Lianne La Havas has shared a new music video online. The British singer/songwriter posted the Ravi Dhar-directed clip for “Tokyo” to her YouTube channel on Wednesday (August 09, 2017). The track was co-written and produced by regular collaborator Matthew “Aqualung” Hales, whose resume boasts further works with Sara Bareilles (“Islands”), Birdy (“Blown Apart”), Rebecca Ferguson (“I Choose You”), Kandace Springs (“Chosen”), Pixie Geldof (“Escape Route”), Lea Michele (“Don’t Look Down”), Paloma Faith (“Flood”) and Bat for Lashes (“In Your Bed”). Havas’ current studio collection “Blood” – featuring singles “Unstoppable” and “What You Don’t Do” – is now available via iTunes, Apple Music, Amazon, Google Play, Tidal and all other digital streaming platforms. 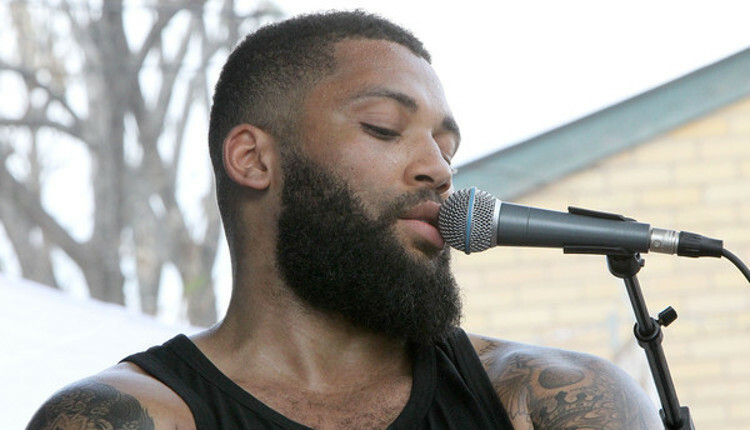 The follow-up to 2012’s “Is Your Love Big Enough?” boasts additional contributions from Al Shux (Kelela), Sam Dew (Marsha Ambrosius), Di Genius (Tanika), Shea Taylor (Bridget Kelly), Jimmy Napes (Alicia Keys), Howard Lawrence (Frances) and Mark Batson (Emeli Sande). Watch the music video for “Tokyo” below.